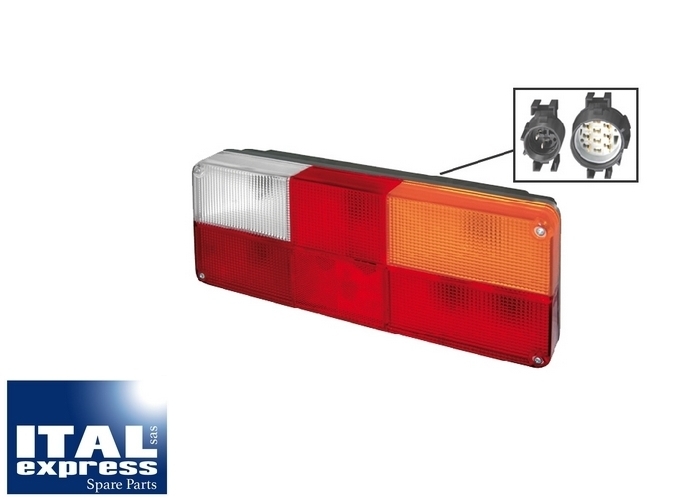 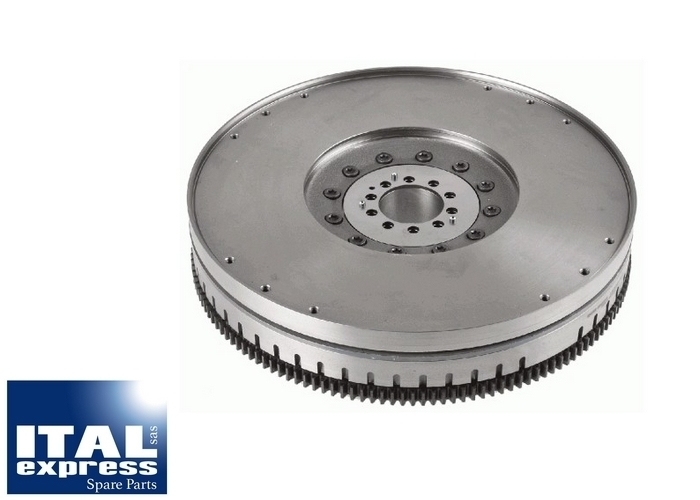 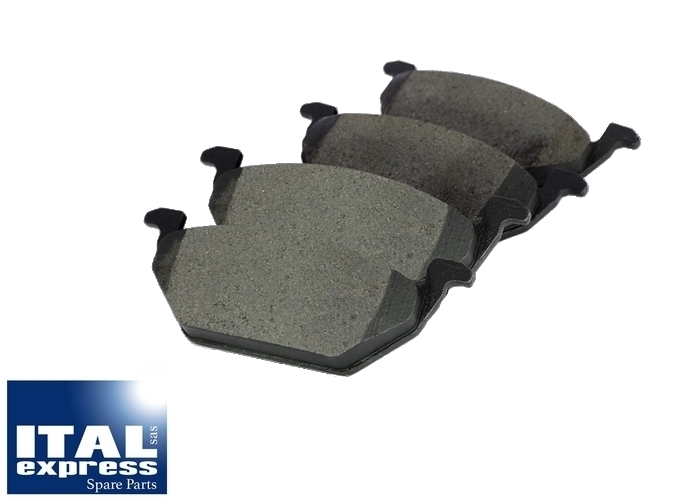 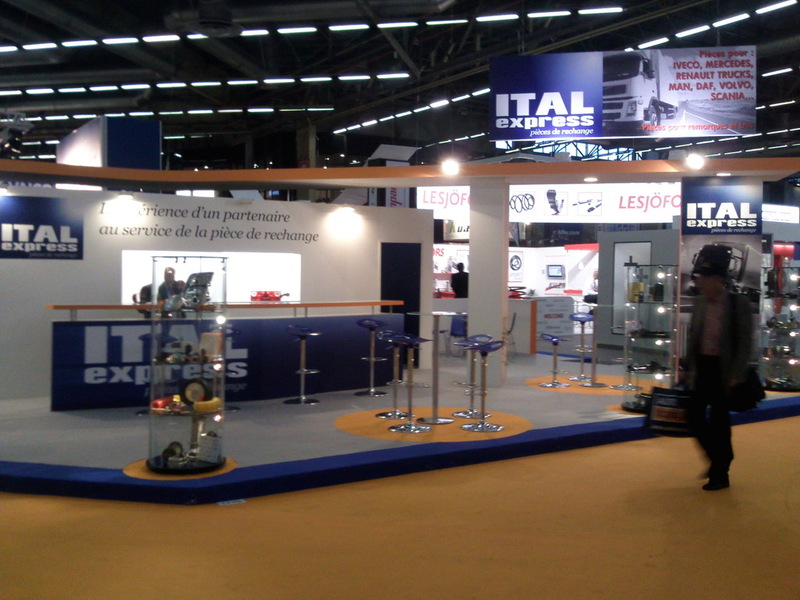 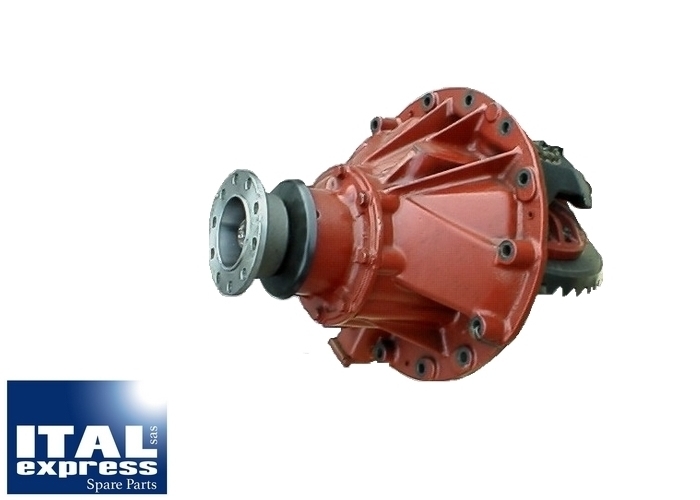 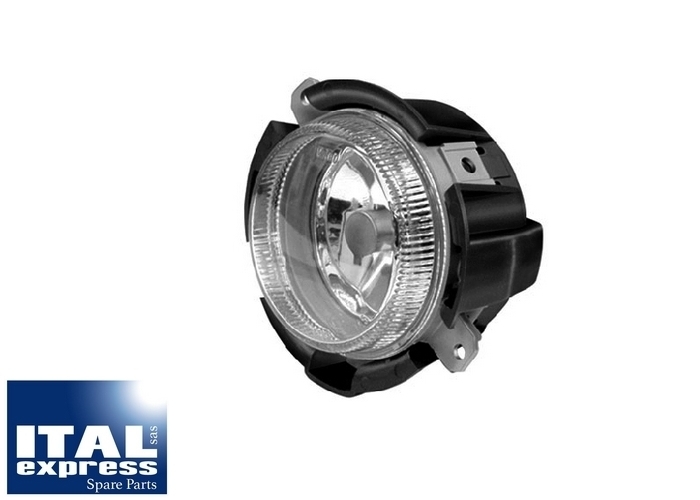 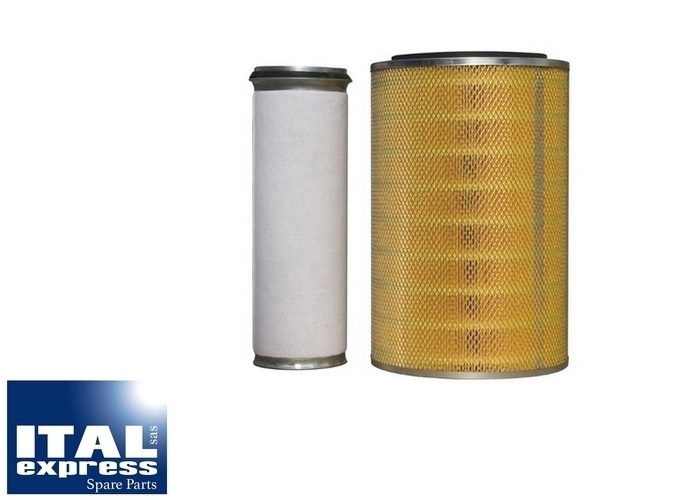 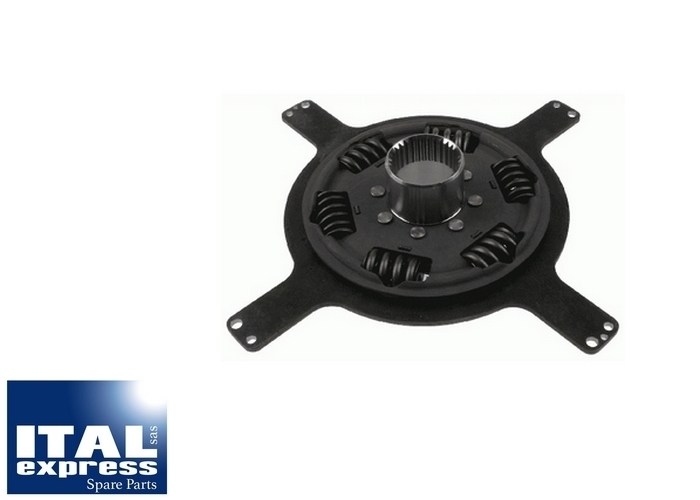 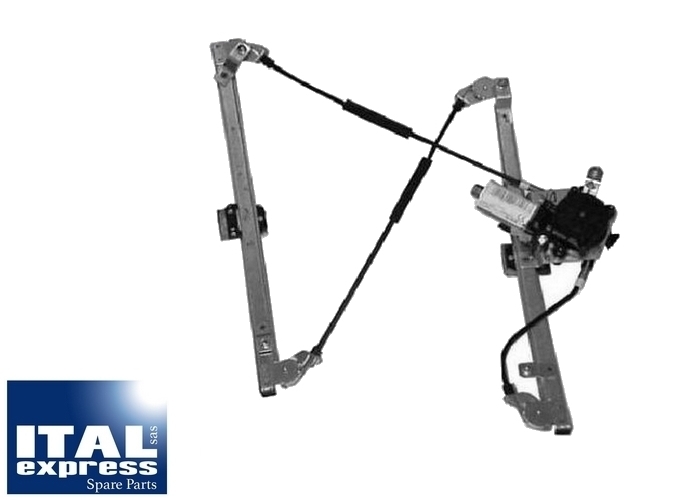 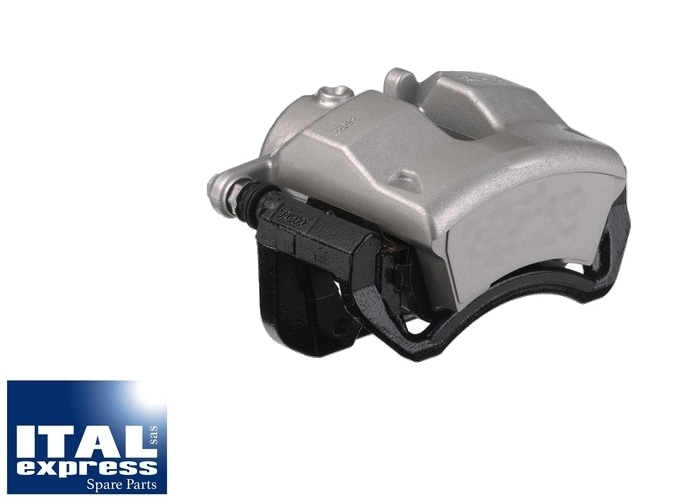 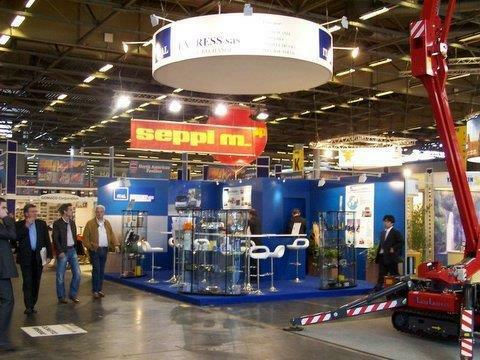 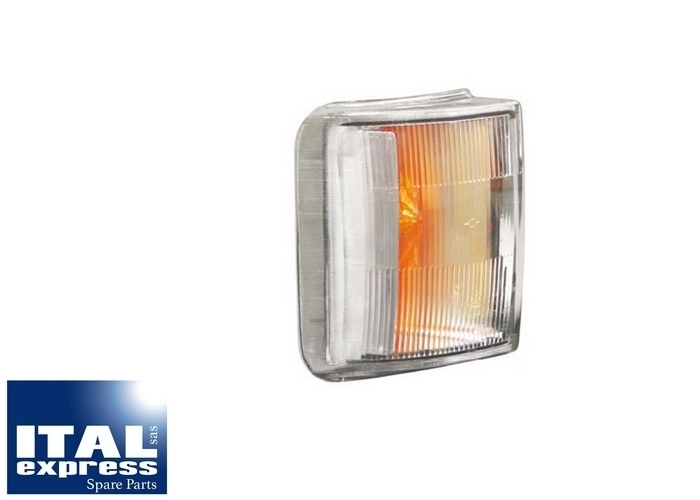 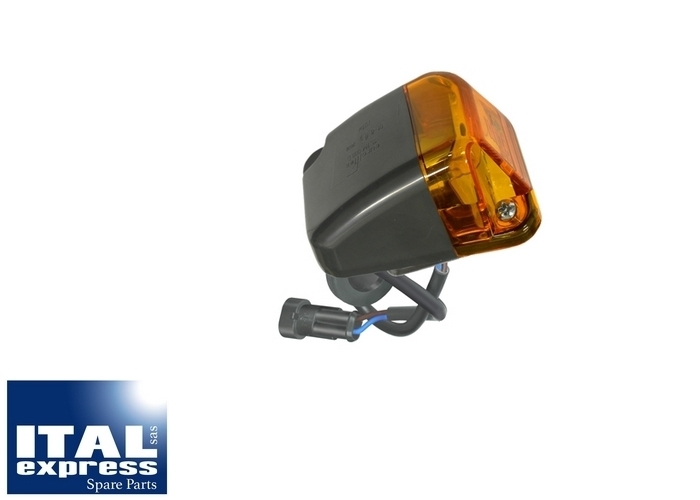 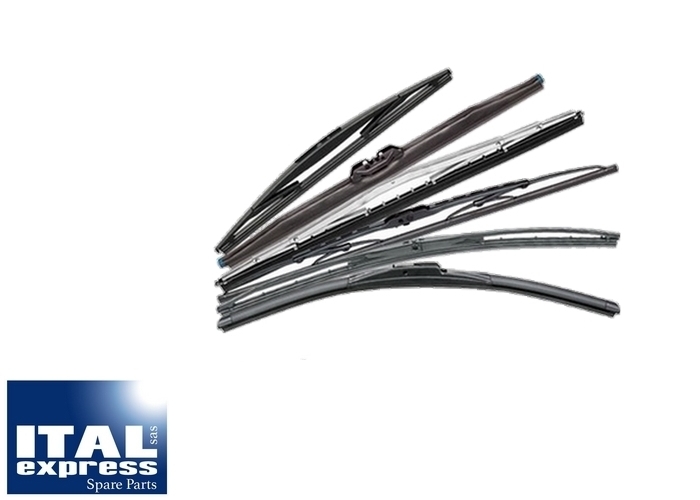 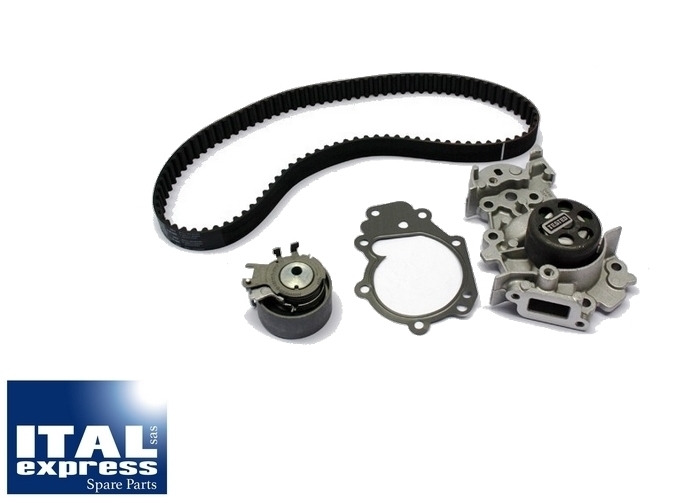 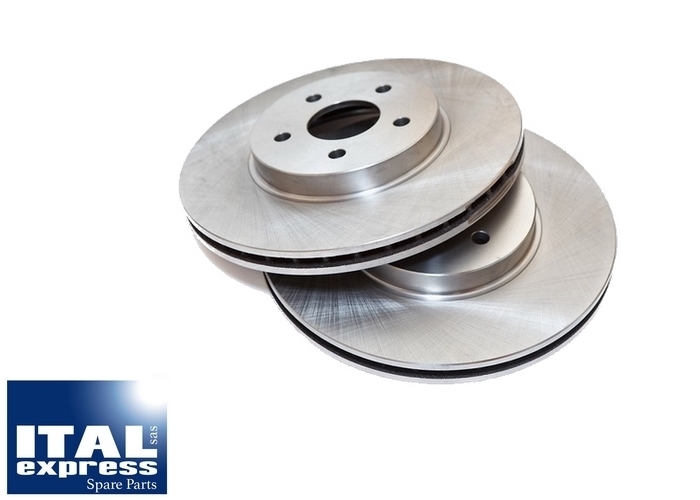 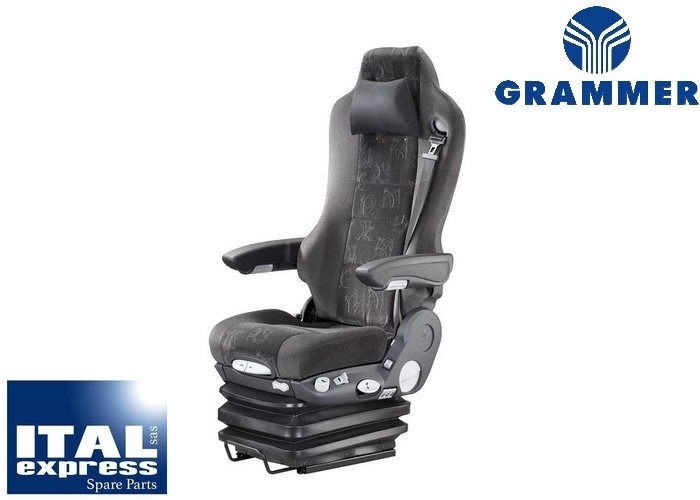 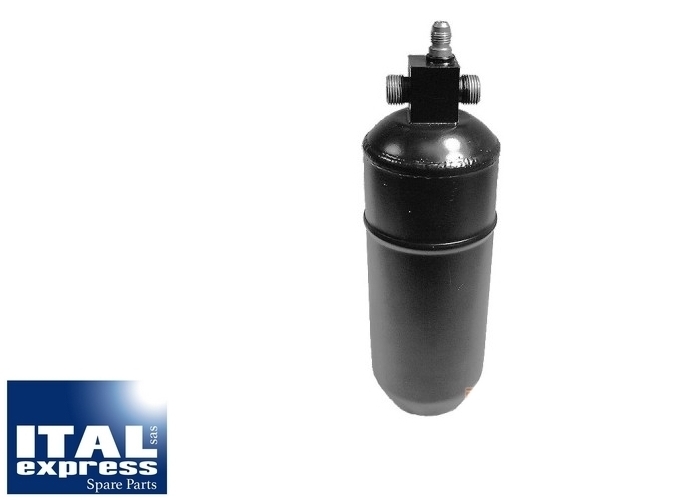 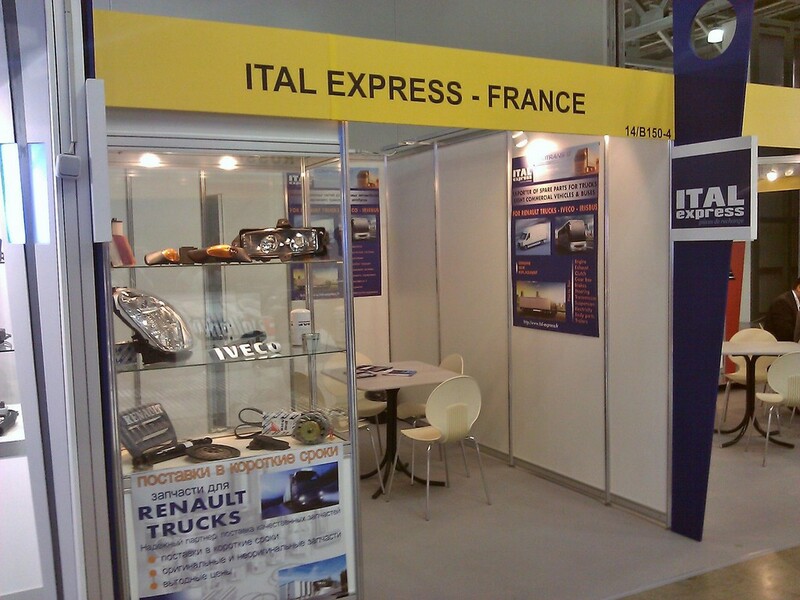 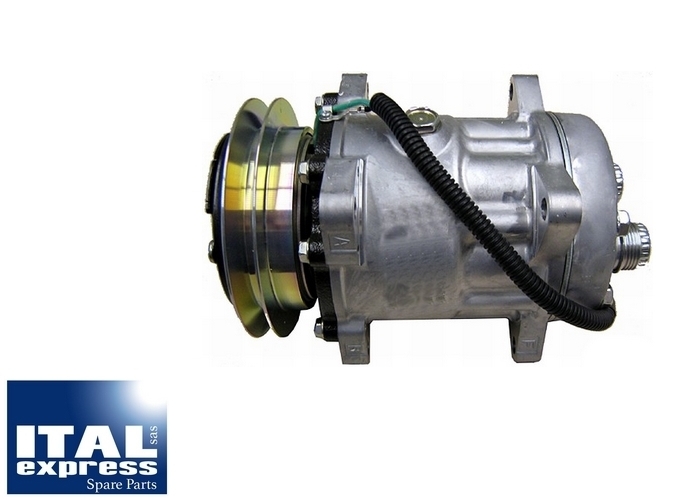 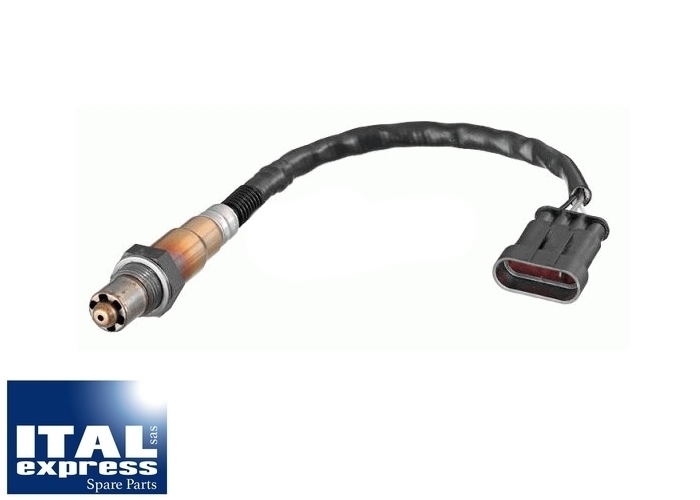 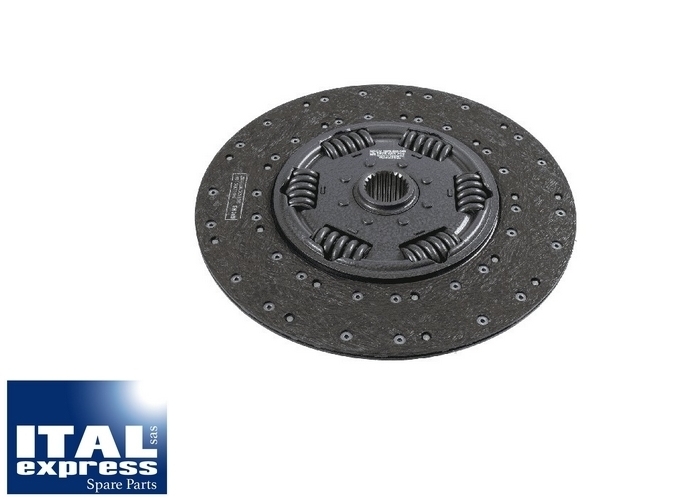 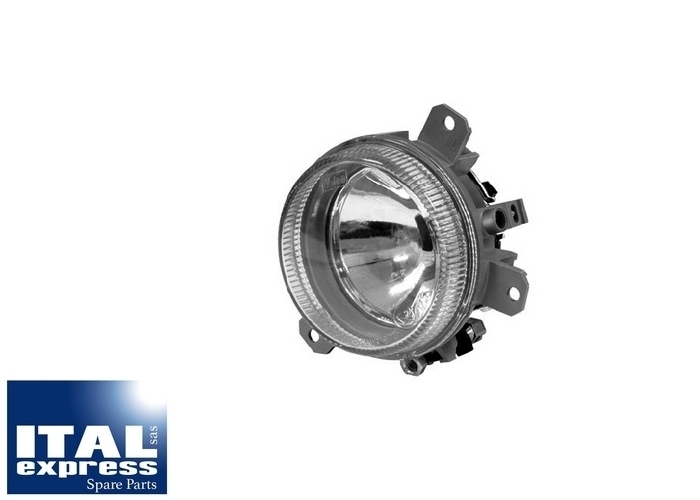 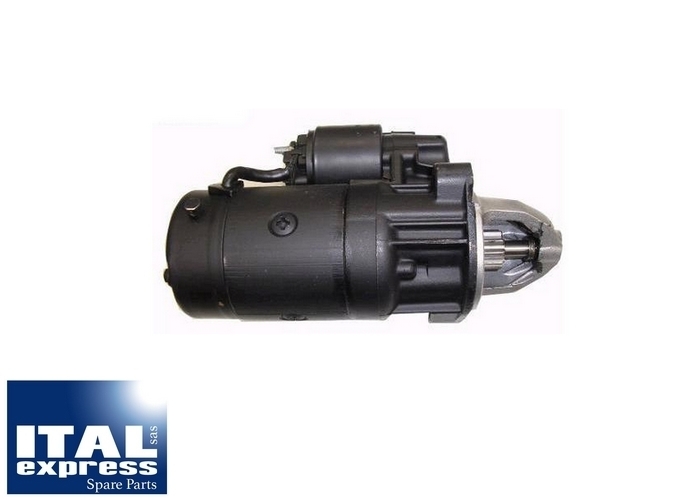 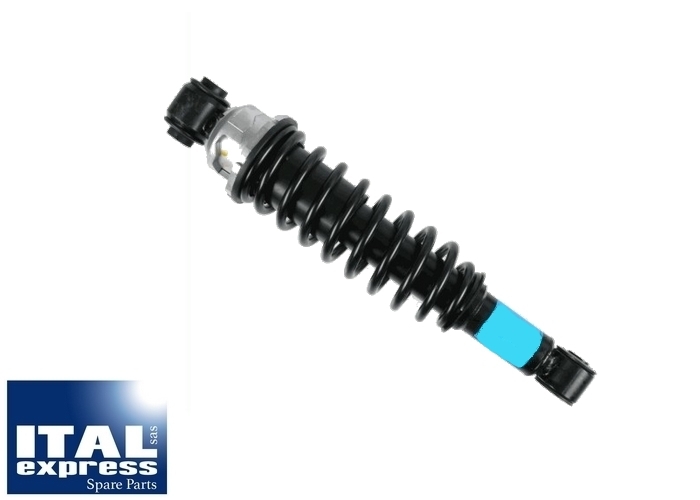 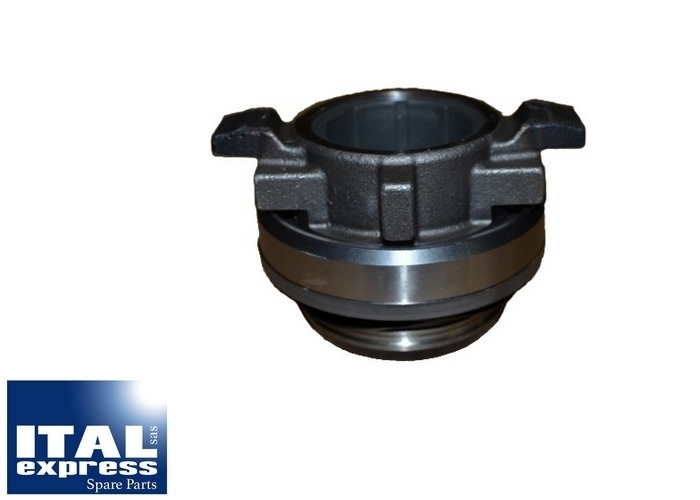 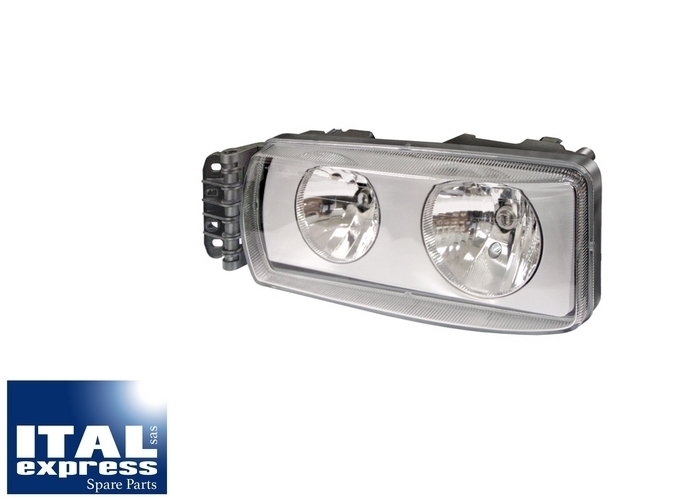 Located at the crossroads of Europe in Châlons-en-Champagne (East of Paris), Ital Express is an independant distributor of spare parts for European vehicles such as Heavy Duty Vehicles (Trucks), Vans (Commercial Vehicles), Buses and Agricultural Tractors. 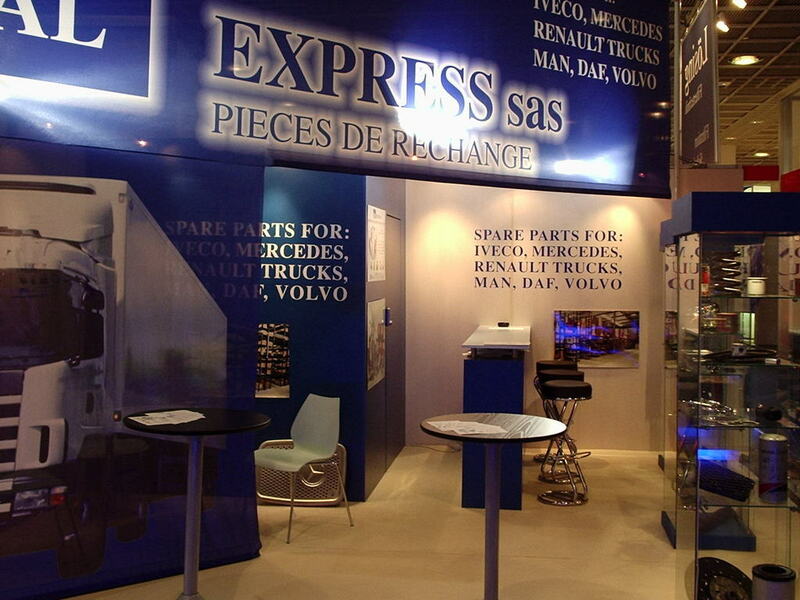 We also offer spare parts for Trailers and Tail lift. 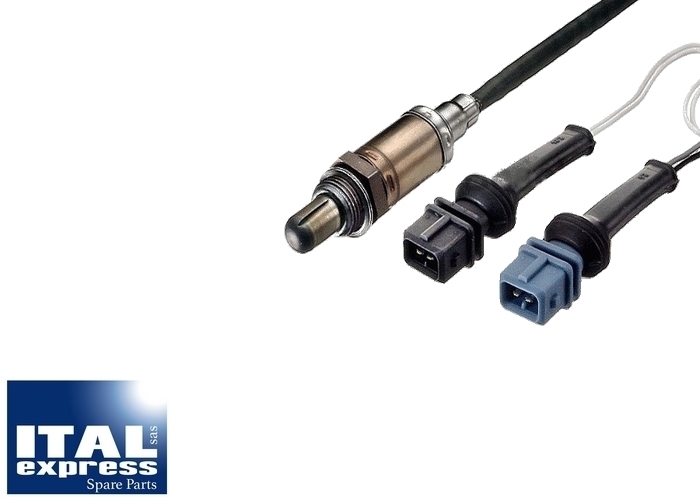 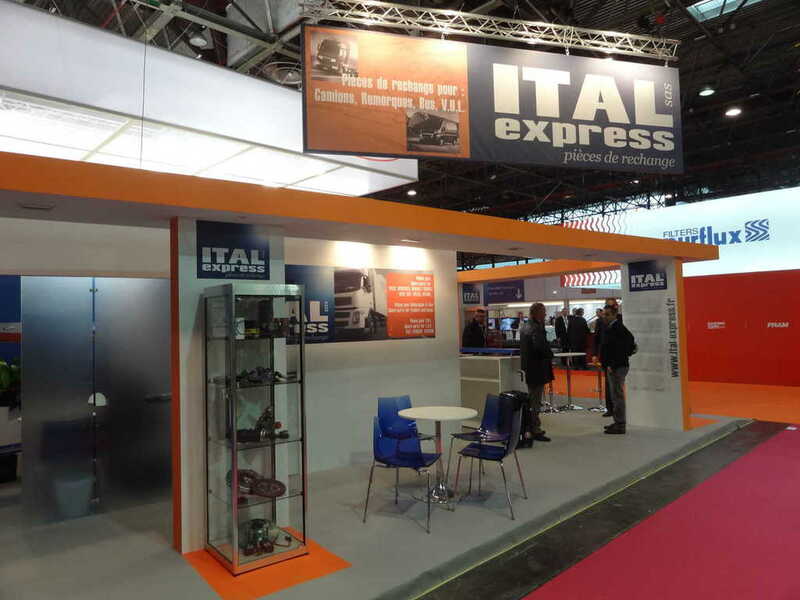 Ital Express is providing cost effective solutions, and is a real alternative to OEMs, manufacturers and various other trading companies. 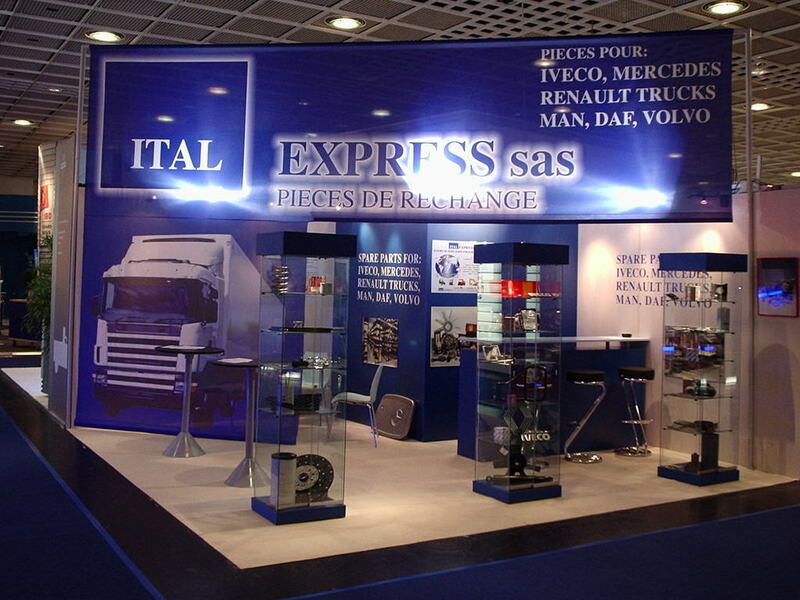 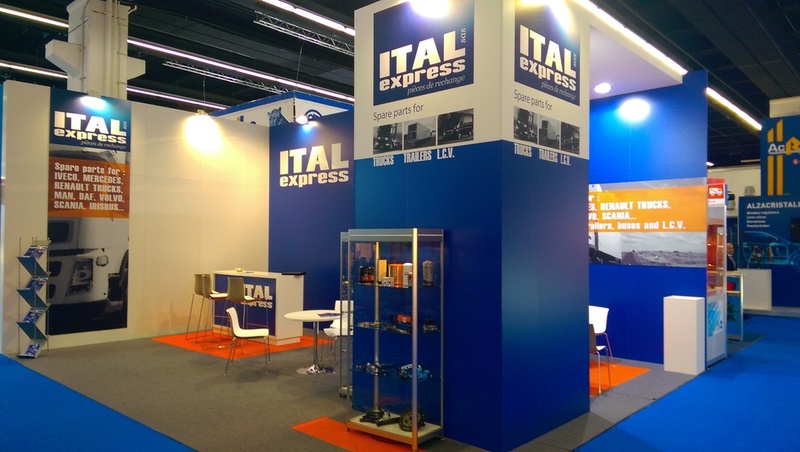 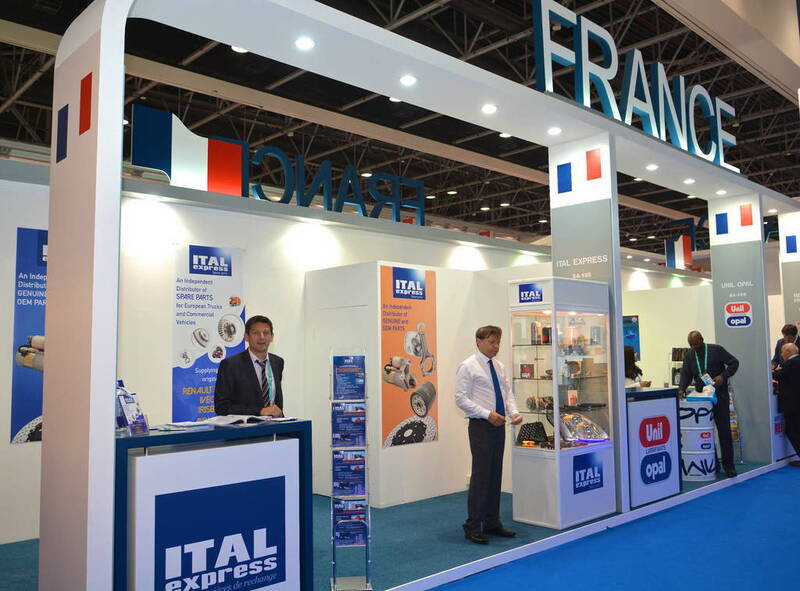 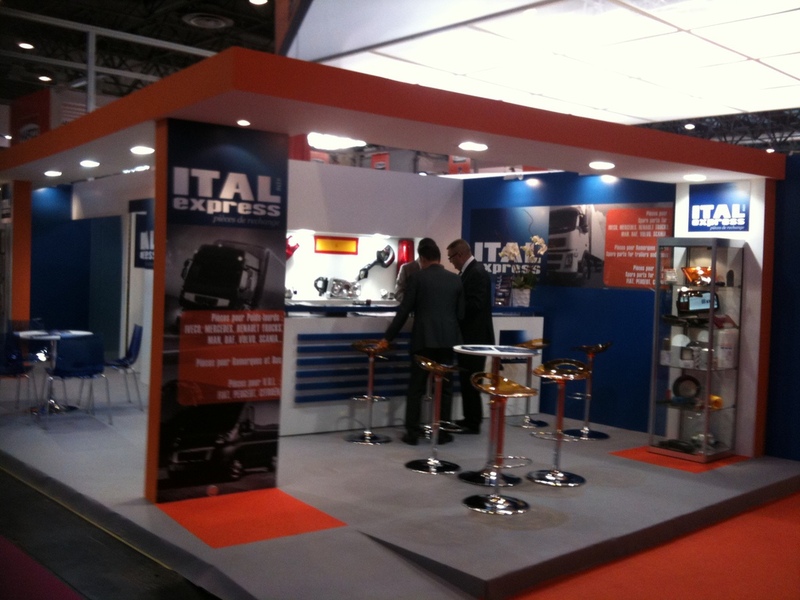 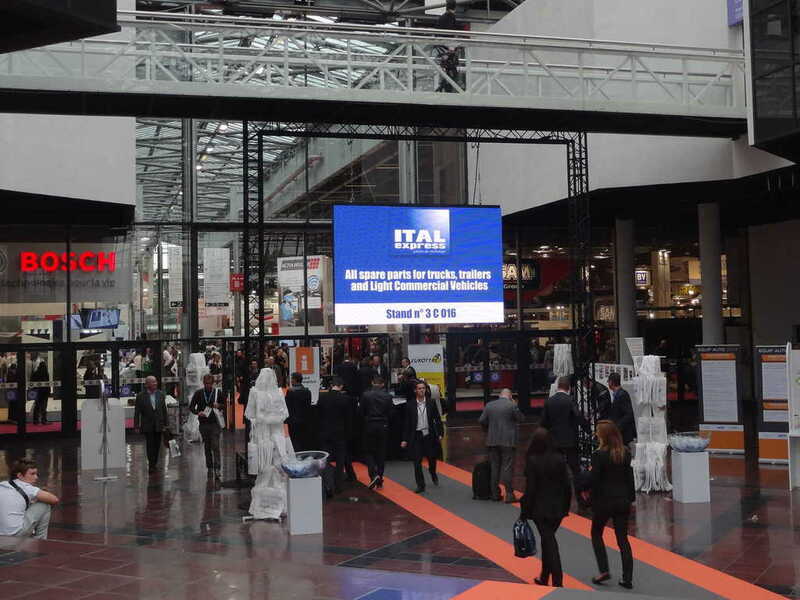 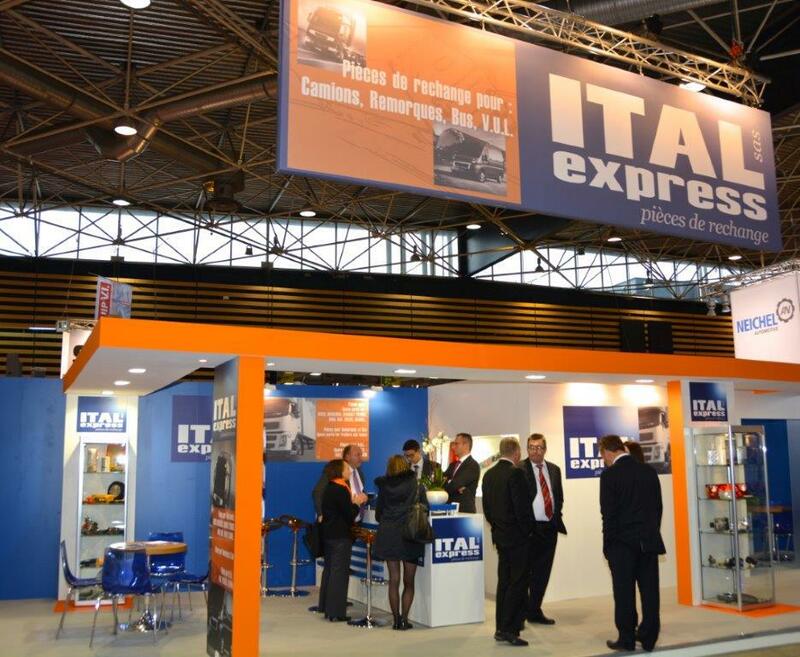 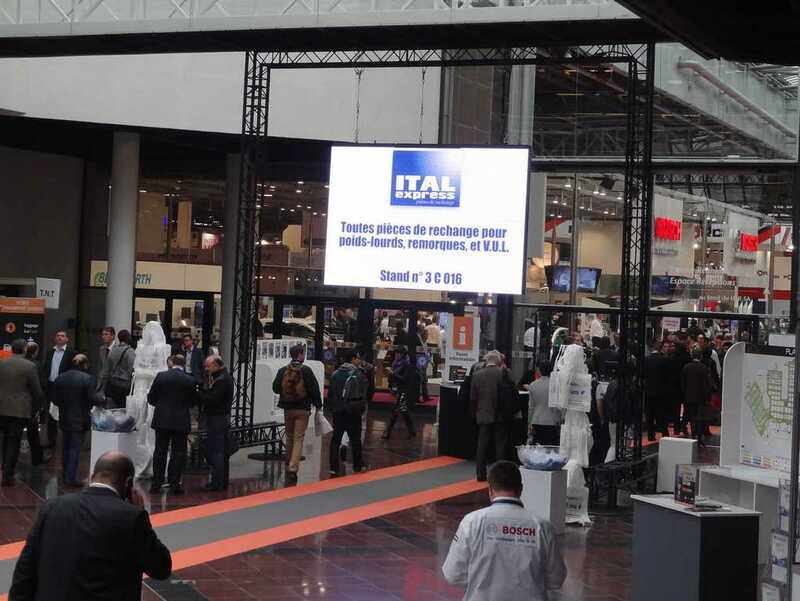 Formed in 1975, Ital Express' strategy is to focus especially on the distribution of spare parts for Trucks, Vans, Buses Agricultural Tractors and Trailers of many brands, where quality and price competitiveness are the keys to success. 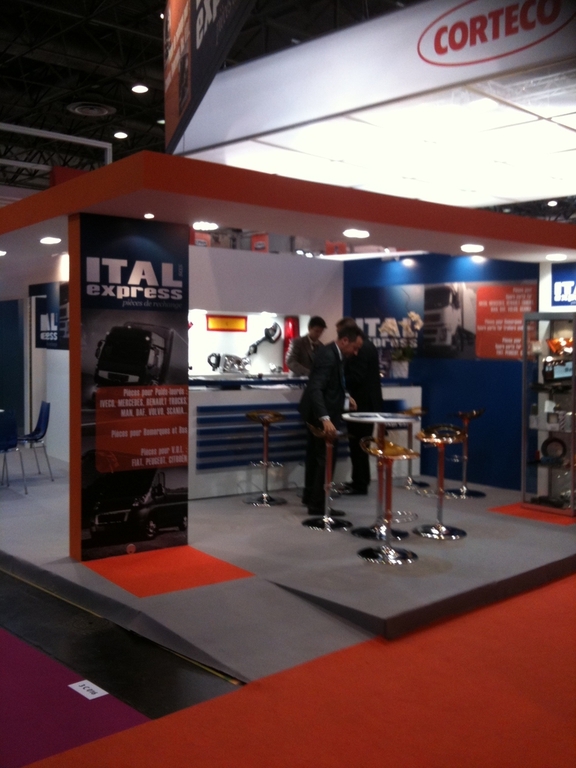 Automechanika, Equip Auto, Comtrans, Solutrans... etc. 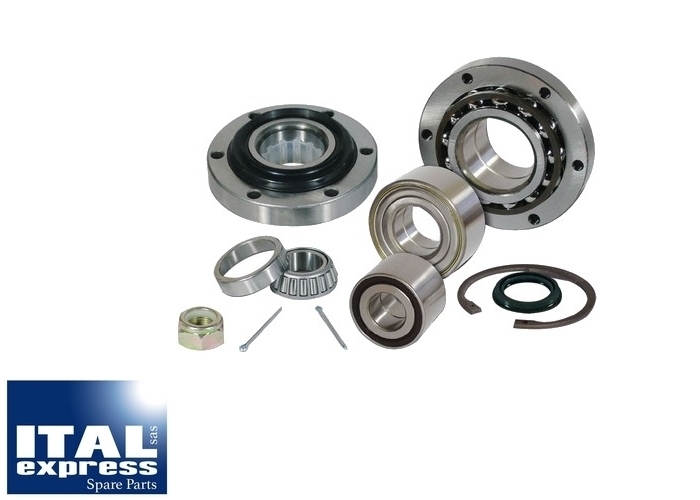 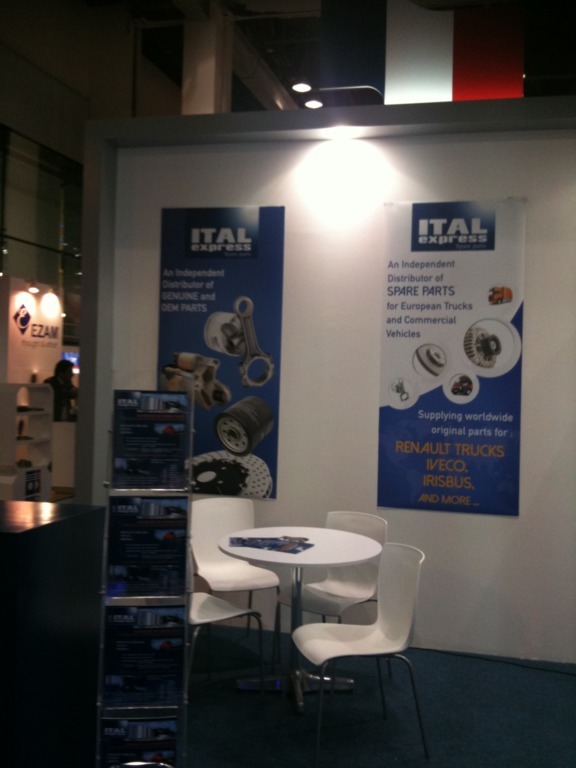 We are your trusted partner for spare parts. 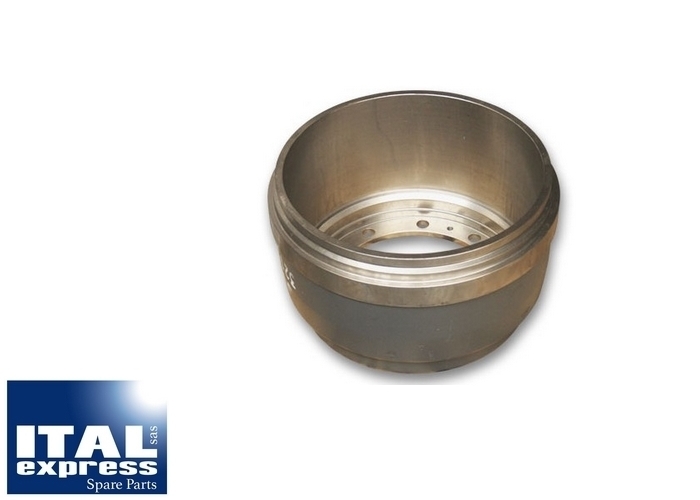 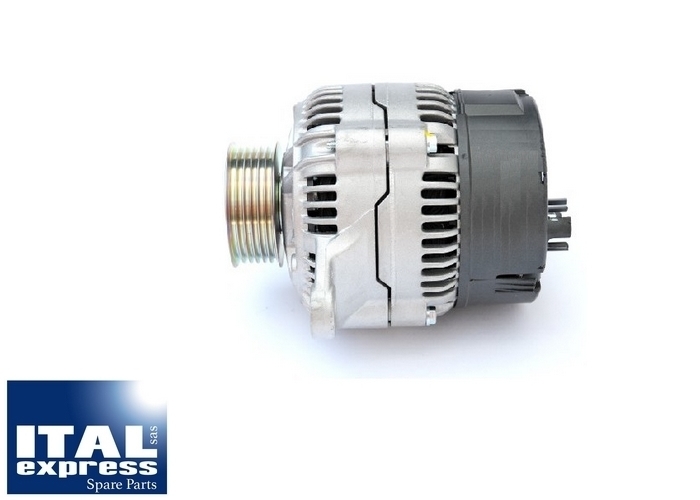 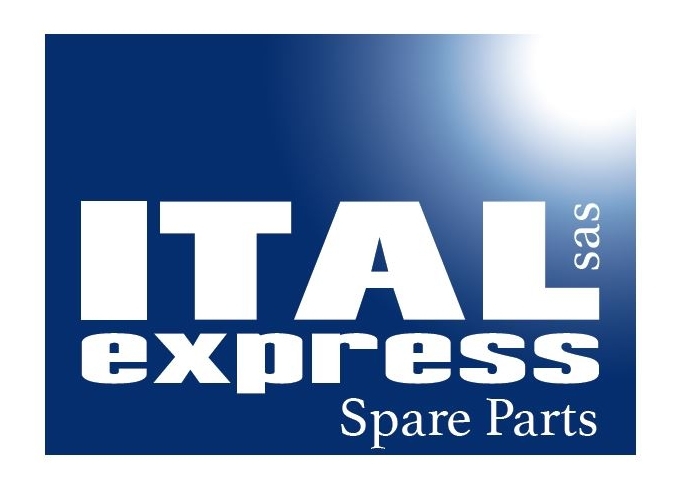 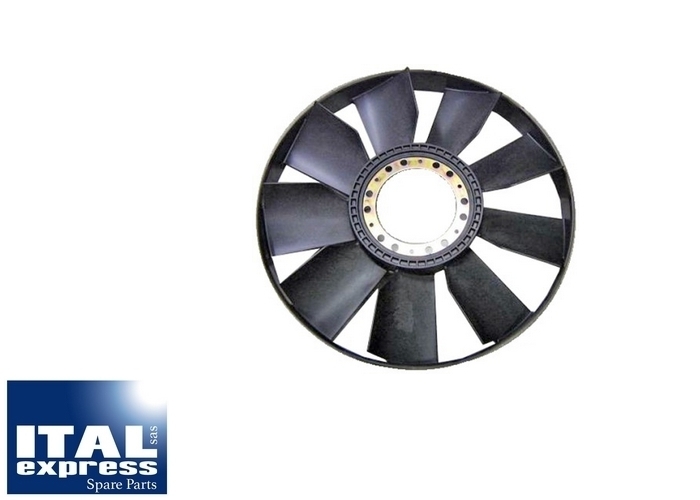 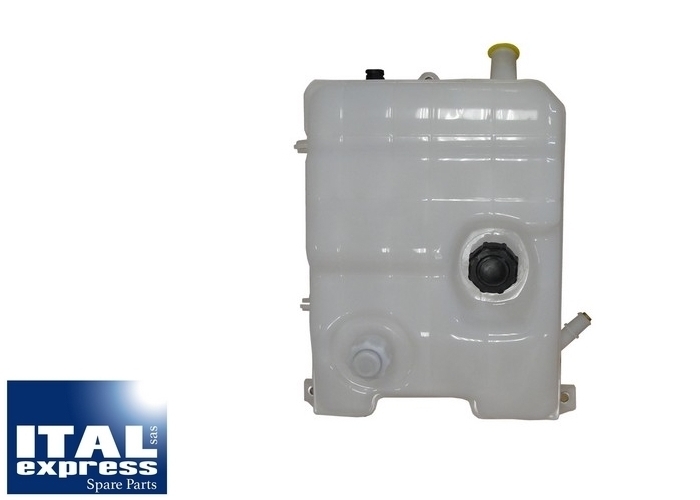 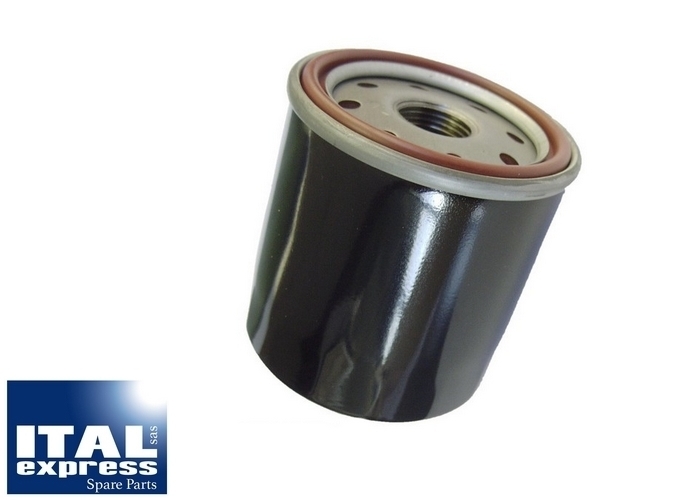 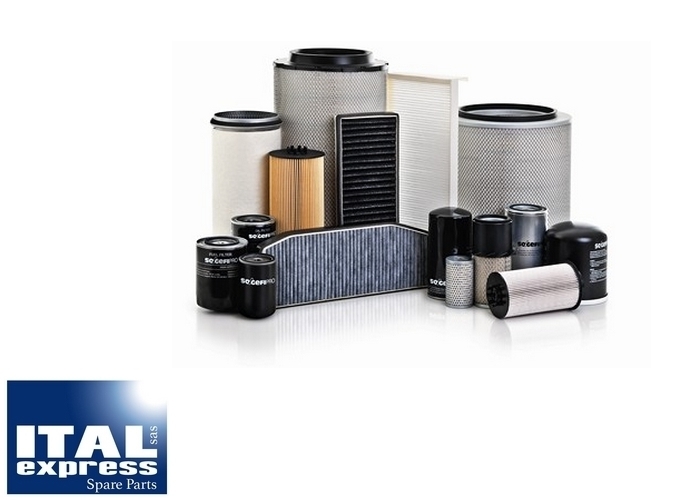 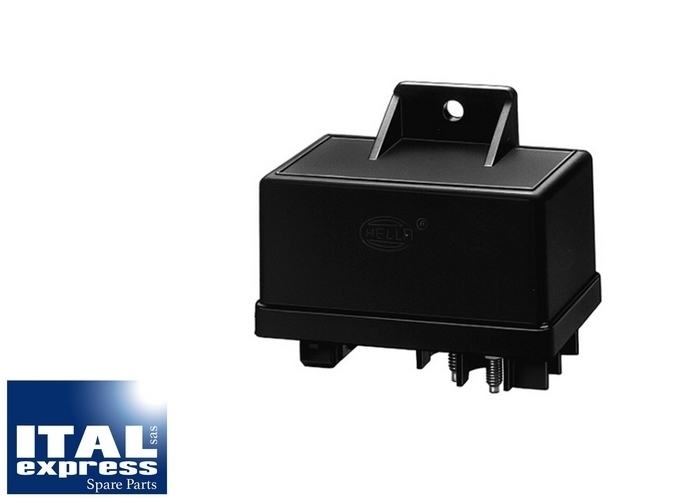 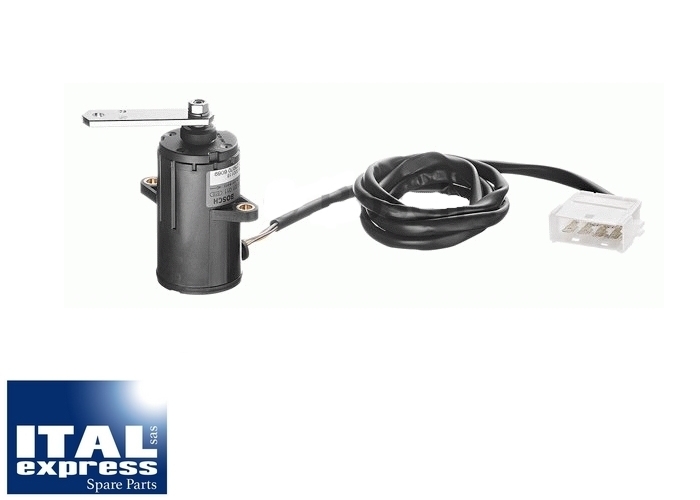 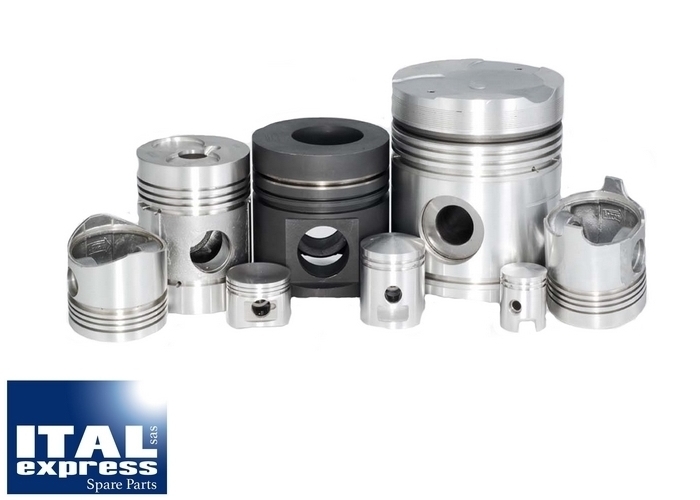 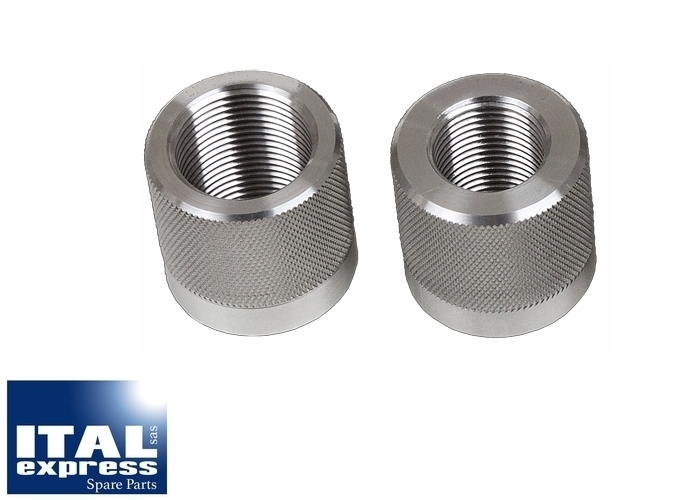 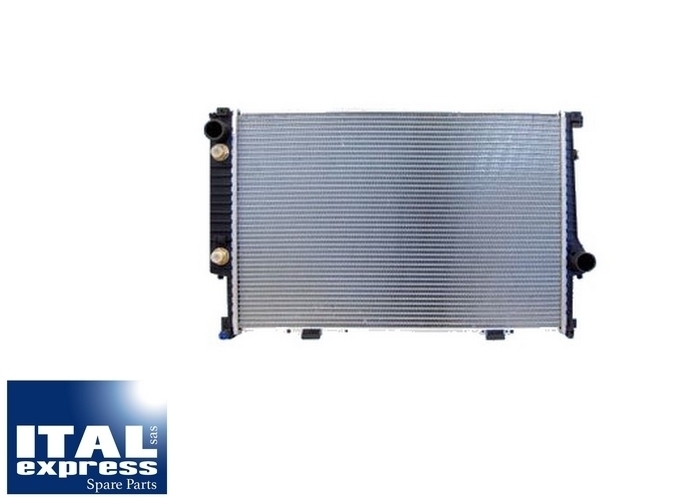 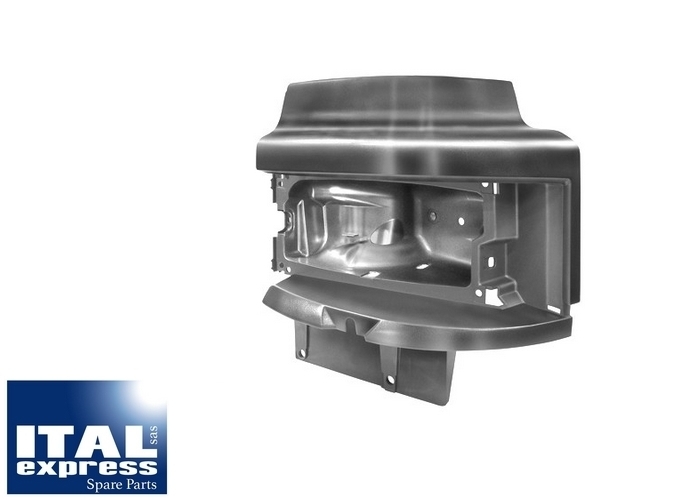 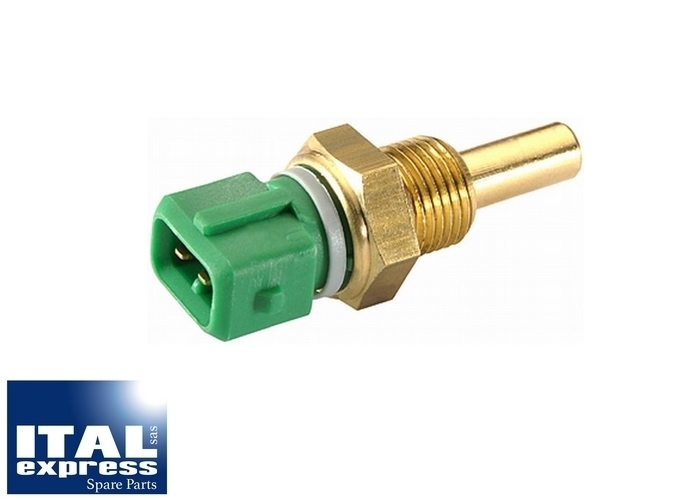 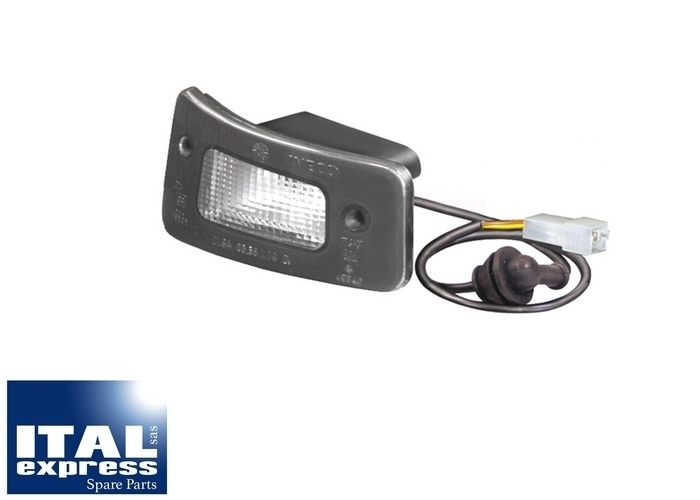 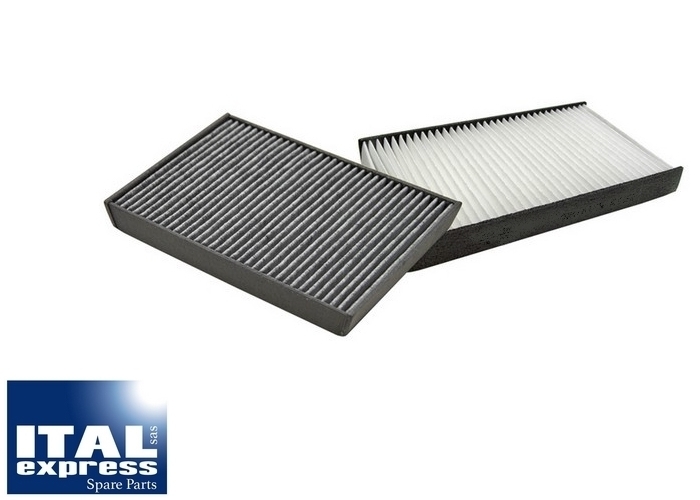 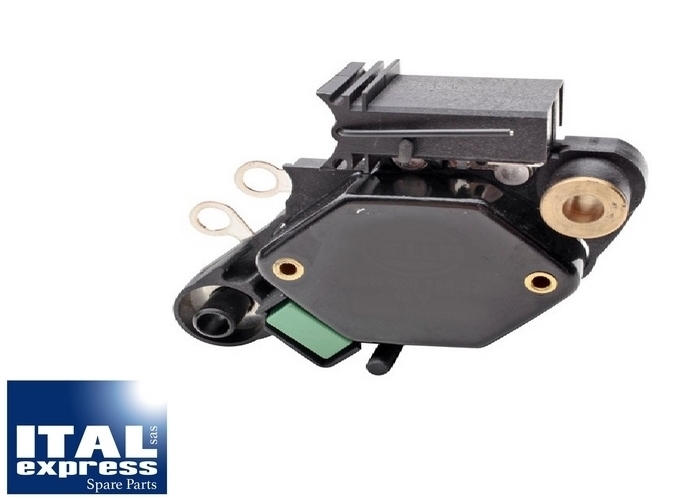 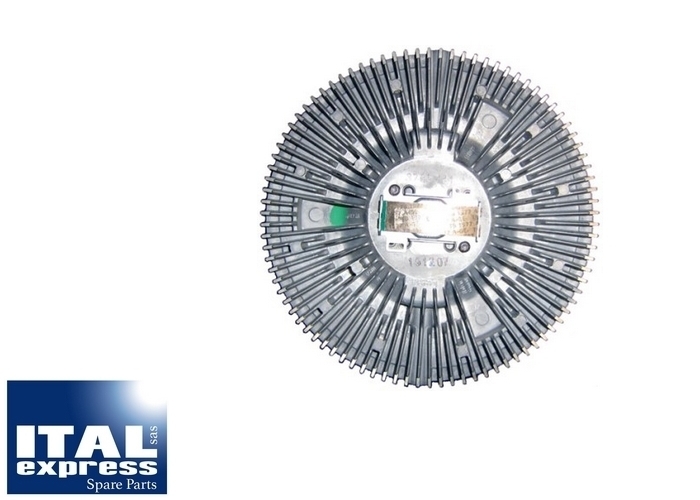 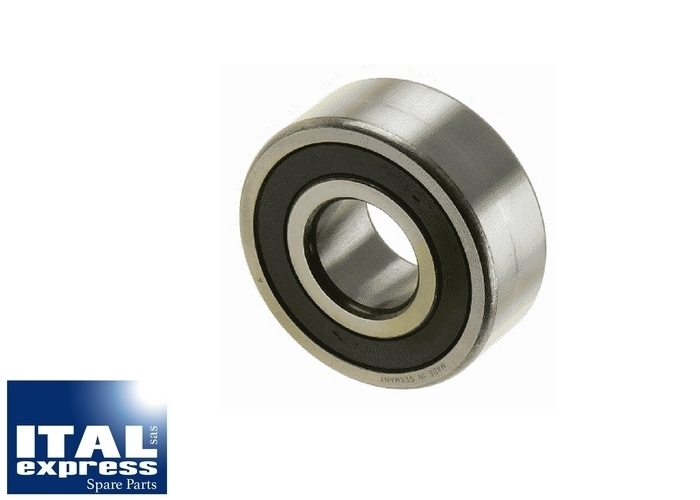 Ital express permanently manages a large stock of high quality spare parts, over 25,000sku genuine and non original parts, always updated. 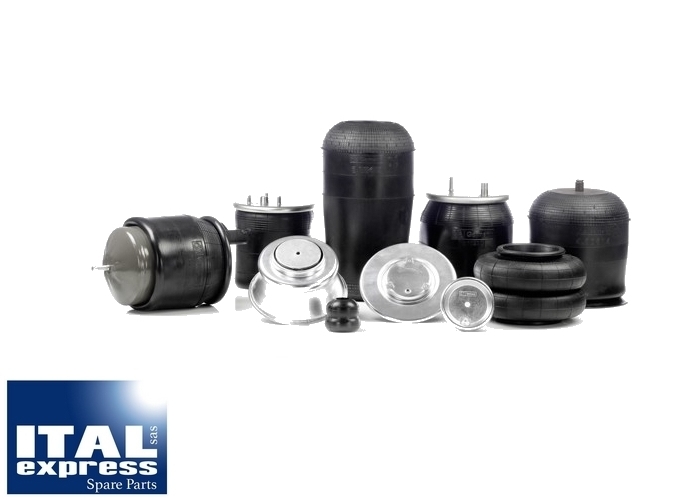 Our daily contacts with the main European manufacturers, such as Valeo, Bosch, Sachs, Knorr Bremse, FrigAir... guarantee that your specific needs are dealt with rapidly. 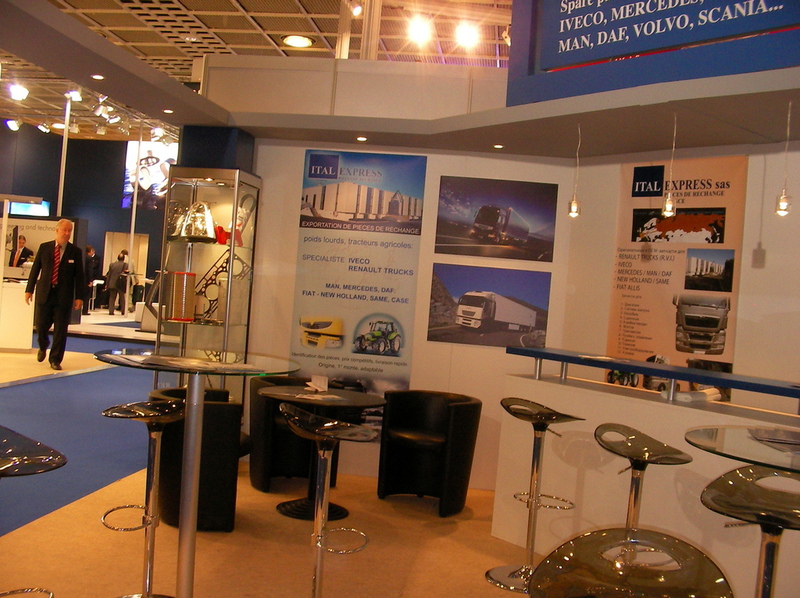 Which is just one of the reasons behond our success both nationally and internationally. 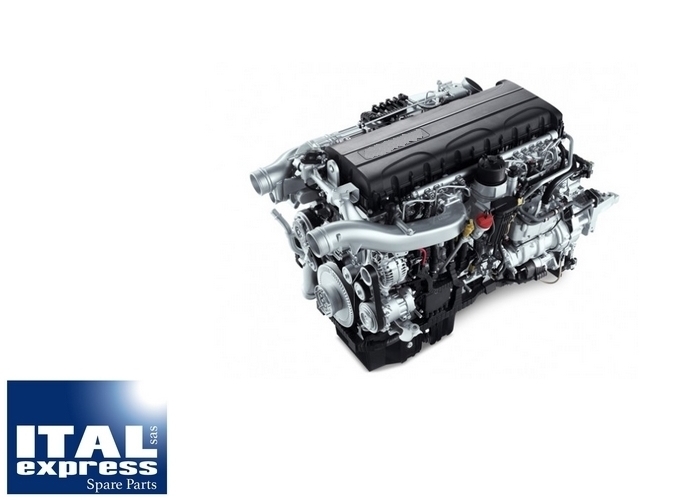 A dynamic team with skilled technicians and sales personnel will be in a position to act at short notice with any of your demands or price enquiries. 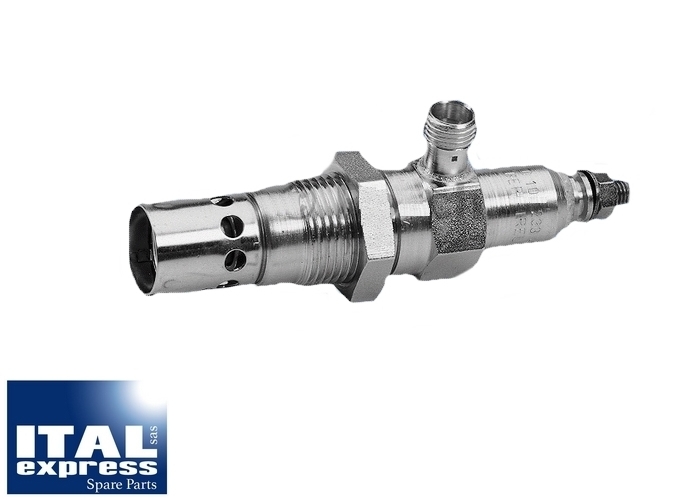 Therefore you can expect total reliability, competitive prices and shorter lead time while enjoying the convenience of ordering from only one supply source ! 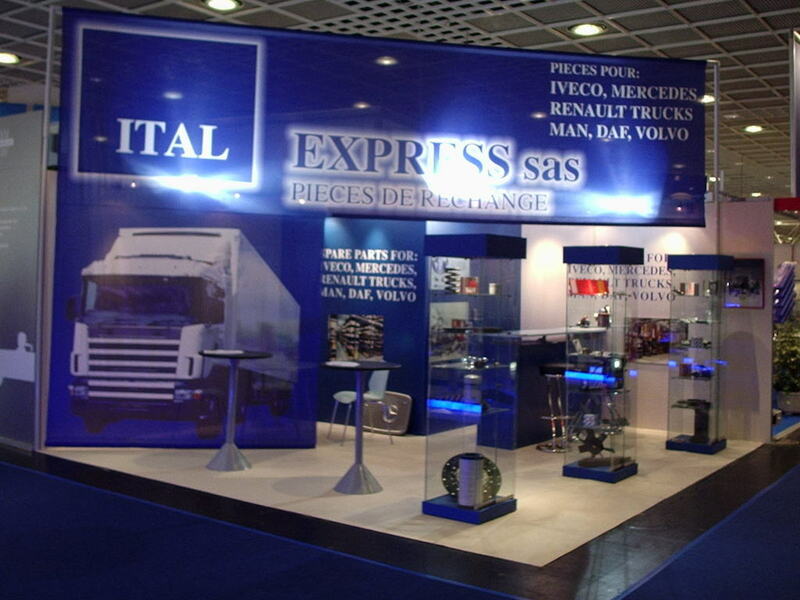 The trust and long term relationships we have forged with our customers over 35 years have given us great motivation. 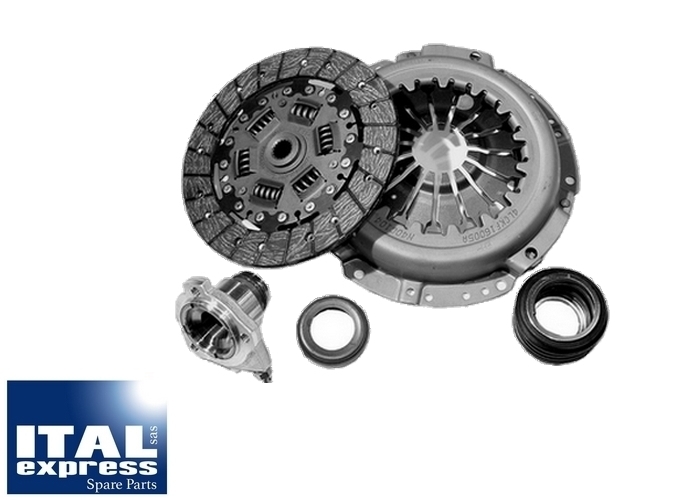 We pride ourselves to offer our customers only the best service and support.